Celebrating my Brother’s birthday tomorrow! Featured image of my best friend Melissa graduating! I wish I could be there but am forever grateful for my best friend. 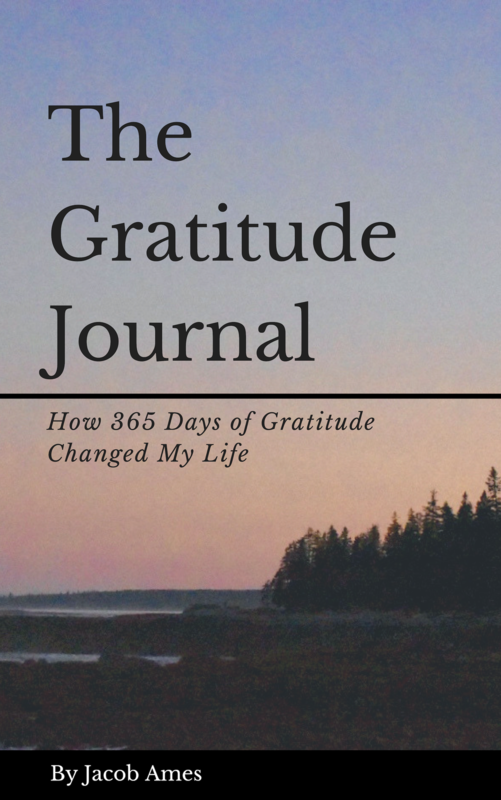 List number 2 of the promised gratitude! This is kinda fun. Can you keep up? Featured image of the Universe all around us. Again, this picture is not my own but I can certainly appreciate the meaning behind it. Sometimes it is undeniable. Something so clear out of your control is telling you to notice the signs. I don’t think we always have the awareness to know what these signs mean but they are there. Featured image from my hike to Judas Tree National Park. Missing the great outdoors and the sun as it continues to be cold and gray here in MA. Don’t let anything hold you back from your grand adventure. It’s time and you’re exactly where you’re supposed to be. Featured image of a woman warrior ready to take on the mountain. The blue sky and the deep emerald trees stand no match. All pictures are my own.